Just Kiddin returns with a tune that shows there’s More To Life! The positive vocals and revolving chords are doing a great job to get the message across, enhanced by its massive feel good vibe that motivates to sing along. The delicate percussion, groovy basslines and sweet melodies are making this song a true bliss for sure! 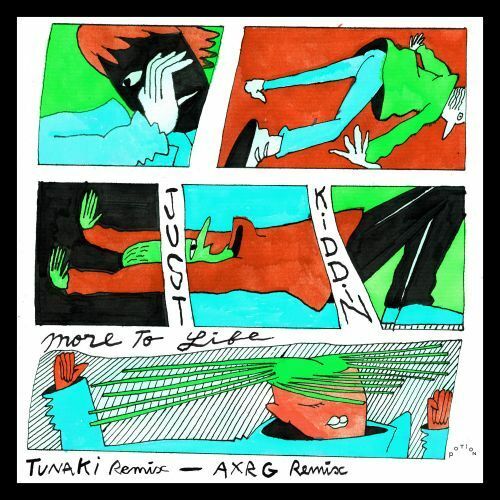 - Now remixed by TUNAKI and AXRG!